The actor is prepping a new comedy series "The Cool Kids" for FOX. David Alan Grier is back on the big screen in the comedy/horror flick, Arizona. The quirky film that’s full of dark humor is a departure from the roles we’re used to seeing Grier play. and that’s part of the reason he was interested. “These are the kind of movies I want to make. These crazy, dark comedies. It was really quirky and different,” he said in an exclusive interview with TheGrio. When he’s not busy making movies like Arizona and the upcoming Sprinter, he’s fielding insults from his biggest critic, 10-year-old daughter, Lulu. Grier, 62, is sporting a mature look these days thanks to his role in the upcoming comedy series The Cool Kids. 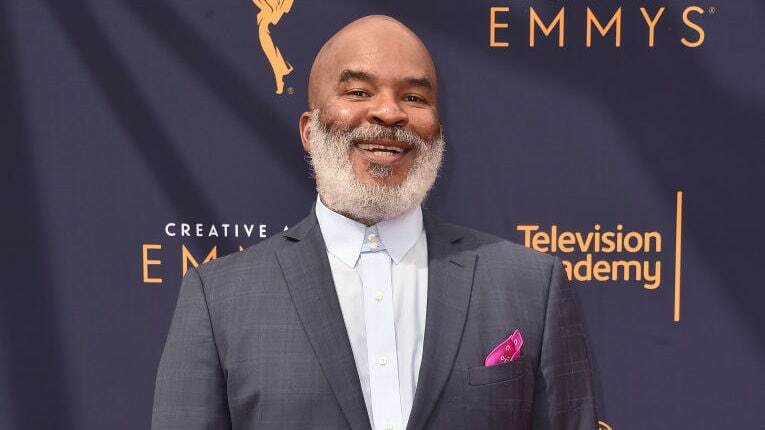 David Alan Grier says he picked up much of his old man attitude from his late mother. The iconic funny man weighed in on the possibility of an In Living Color reboot. Grier says that he would be game for a reboot but the clock is ticking. The actor also revealed that while some fans may think In Living Color was his biggest say day, they’re sorely mistaken. “I was on Madison Ave and this really distinguished black man said, ‘It must be hard for you now because your show is gone.’ I just nodded, but I was thinking, ‘Are you out your damn mind? I’m finally getting paid for once! They got us real cheap but it was so much fun. I was sent to the hospital for an injury and that’s the one time I missed work. Every day was great. I have never laughed so hard in my life, off-camera,” he said. Several of the skits featured on In Living Color were pretty risqué at the time and would likely never make it on the air today. The comedian also took time to share his thoughts on Kamala Harris, who recently snatched the edges of Supreme Court Justice nominee, Brett Kavanaugh. Arizona is in select theaters and On Demand now. The Cool Kids premieres on September 28 on FOX.